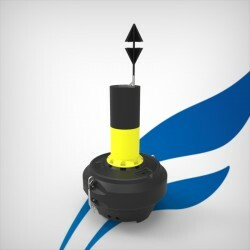 NAVIGATION BUOYS There are 22 products. 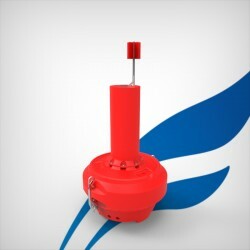 Leading product for navigation aid, the FLC1500 cardinal buoy has a great value for money. 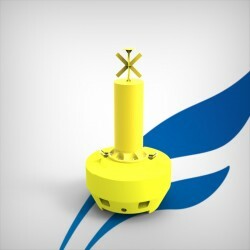 Innovations and a high-level manufacturing: polyethylene shell, foam, 2 lifting points and 1 galvanized steel mooring eye, lifting handles, cast iron ballasts, removable mast, brush top mark. Optional equipment: Radar reflector, lanterns. 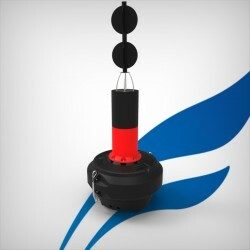 Your best ally for special mark buoys, the FLC1200 has optimized performance regarding its small volume and benefits from FullOceans’ latest technologies: polyethylene shell, foam, 2 lifting points and 1 galvanized steel mooring eye, lifting handles, cast iron ballasts, removable mast, St Andrew cross. Optional equipment: Marine lanterns. 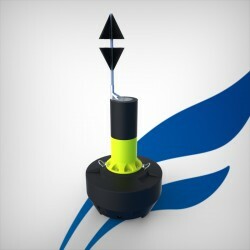 Leading product for sea and fluvial markings, the FLC1500 has a great value for money. 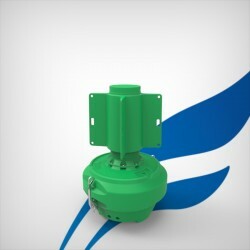 Innovations and a high-level manufacturing: polyethylene shell, foam, 2 lifting points and 1 galvanized steel mooring eye, lifting handles, cast iron ballasts, removable mast, brush top mark. 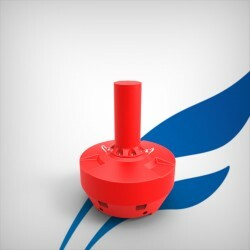 Optional equipment: Radar reflector, lanterns. 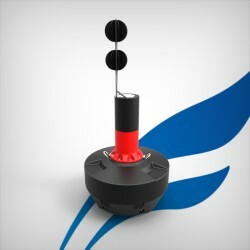 Leading product for sea and fluvial navigation aid, the FLC1500 lateral buoy has a great value for money. 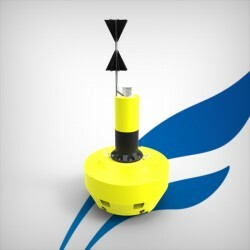 Innovations and a high-level manufacturing: polyethylene shell, foam, 2 lifting points and 1 galvanized steel mooring eye, lifting handles, cast iron ballasts, removable mast. Optional equipment: Radar reflector, lanterns, brush top mark. 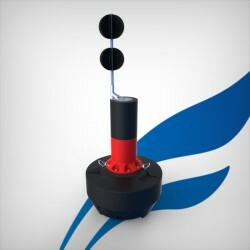 Leading product for sea and fluvial markings, the FLC1500 buoy has a great value for money. 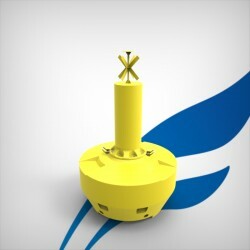 Innovations and a high-level manufacturing: polyethylene shell, foam, 2 lifting points and 1 galvanized steel mooring eye, lifting handles, cast iron ballasts, removable mast, St Andrew cross. Optional equipment: Marine lanterns.